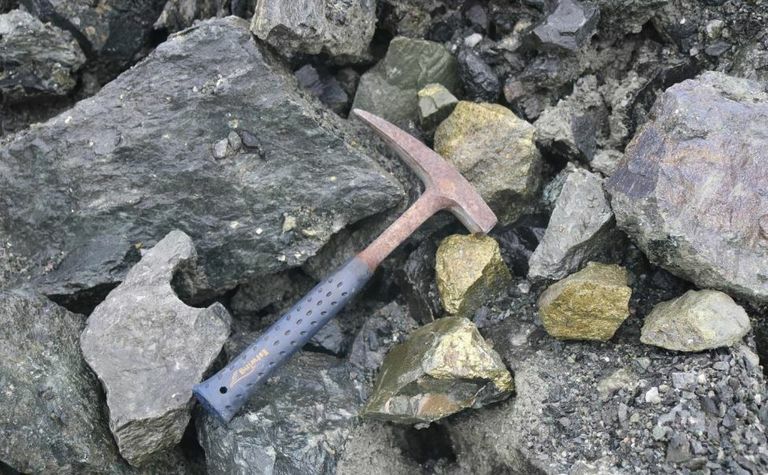 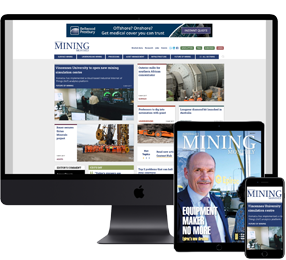 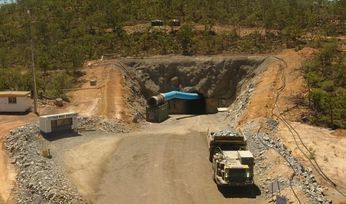 THE second underground mine at Red River Resources’ Thalanga zinc-lead-copper operations in Queensland, Far West, is on track to start production in the third quarter. 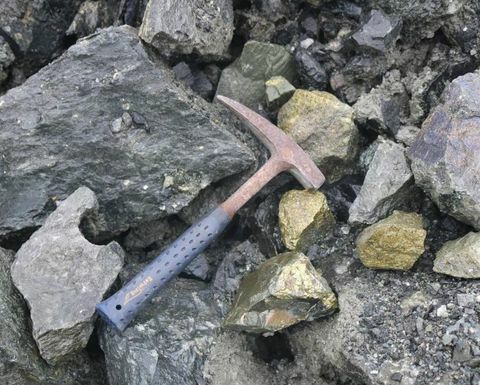 Development ore from the Far West mine at Thalanga. 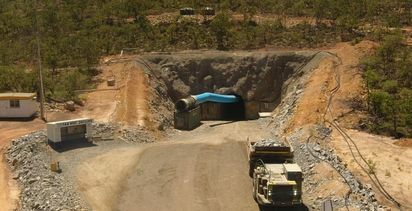 So far more than 3500t of development ore from Far West has been delivered to the Thalanga Operations run-of-mine pad.